Kevin Hart Surprises 18 HBCU Students With $600,000 Worth Of College Scholarships! 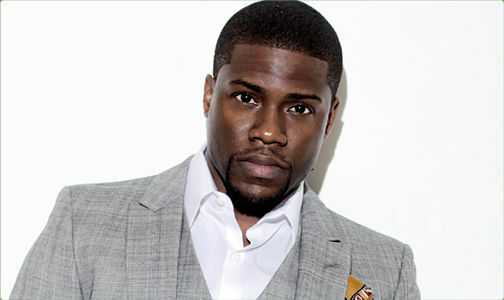 Kevin Hart is giving back in a major way! Last night, the actor and comedian surprised 18 HBCU college students with new scholarships! 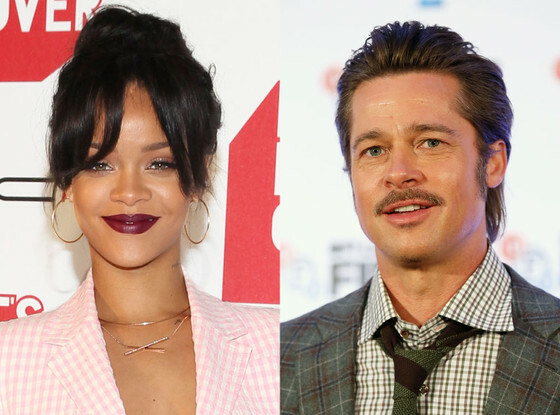 Brad Pitt had a great time introducing Rihanna's performance at the singer's Diamond Ball charity gala in Beverly Hills. Subscriptions to Beats Music have been slow going since its inception compared to other music streaming services like Spotify or Pandora. That will change soon. Dr. Dre and Beats Music recently announced that in March of next year, all iPhones will be equipped with the Beats Music service via an iOS update as users can pay either $9.99 a month or $99.99 a year if they choose to subscribe.